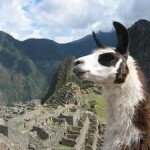 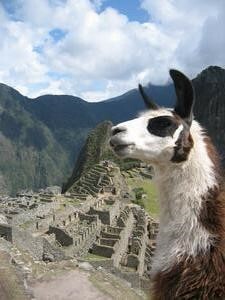 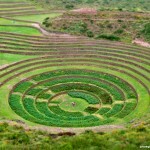 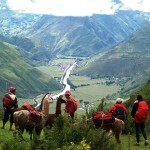 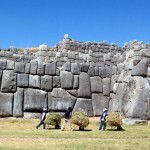 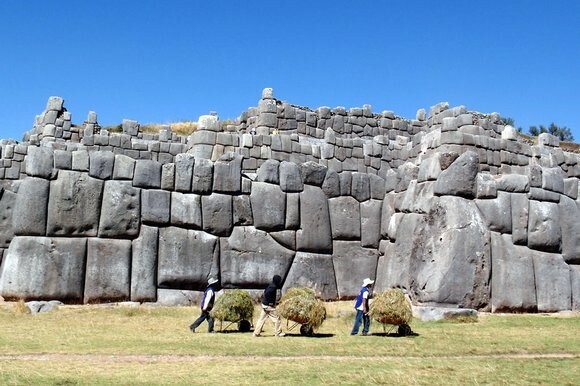 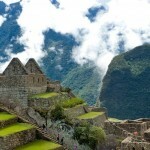 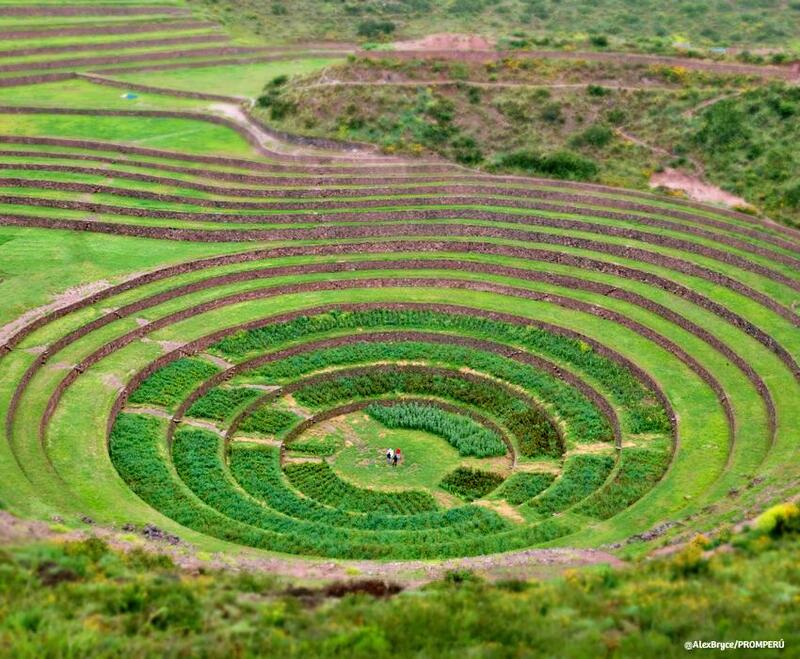 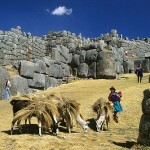 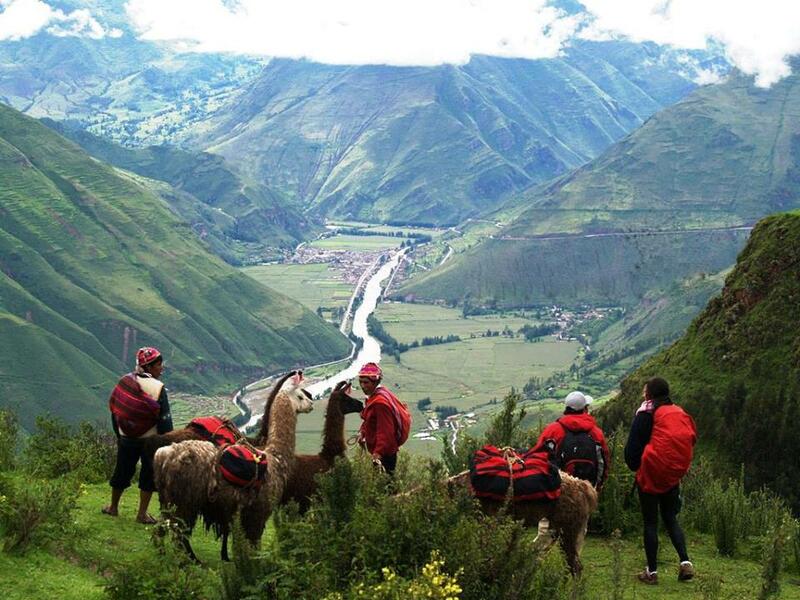 Great time to discover the Peru’s ancient civilisation. 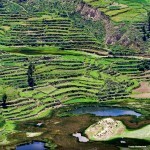 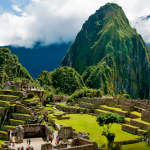 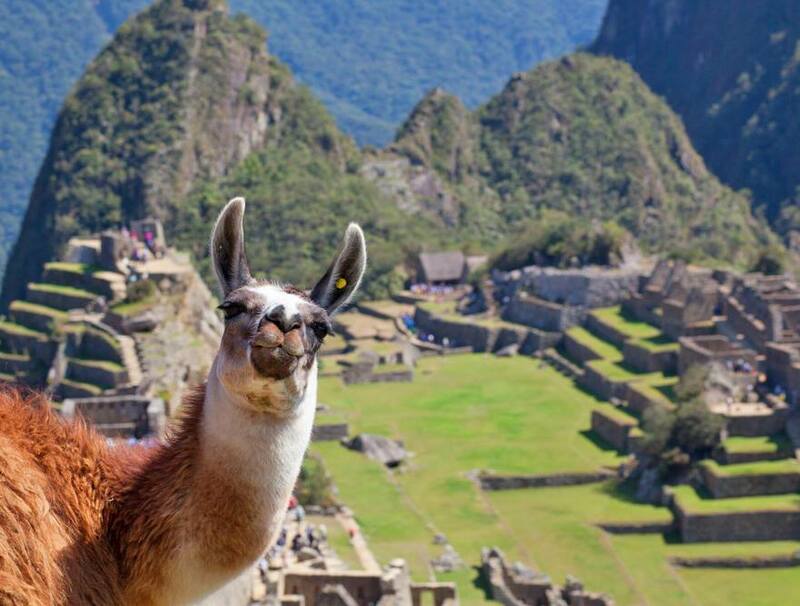 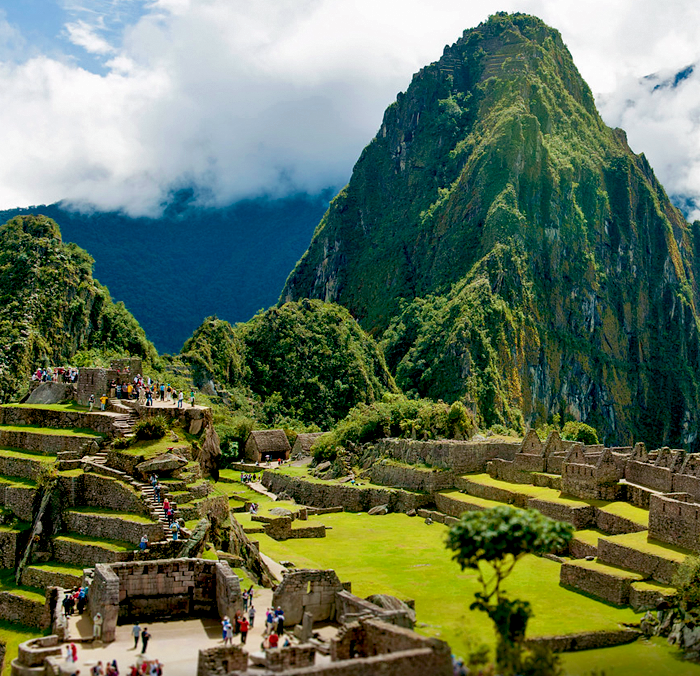 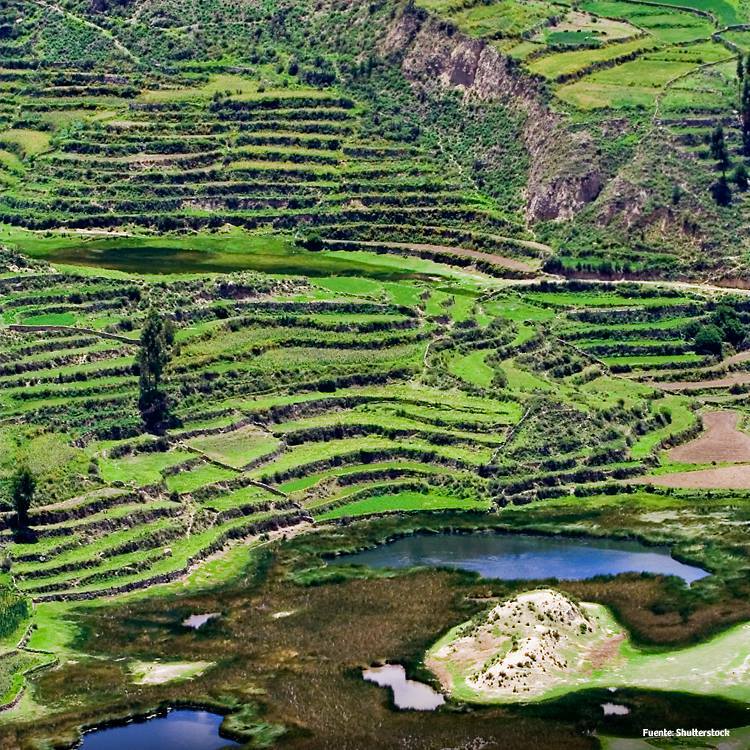 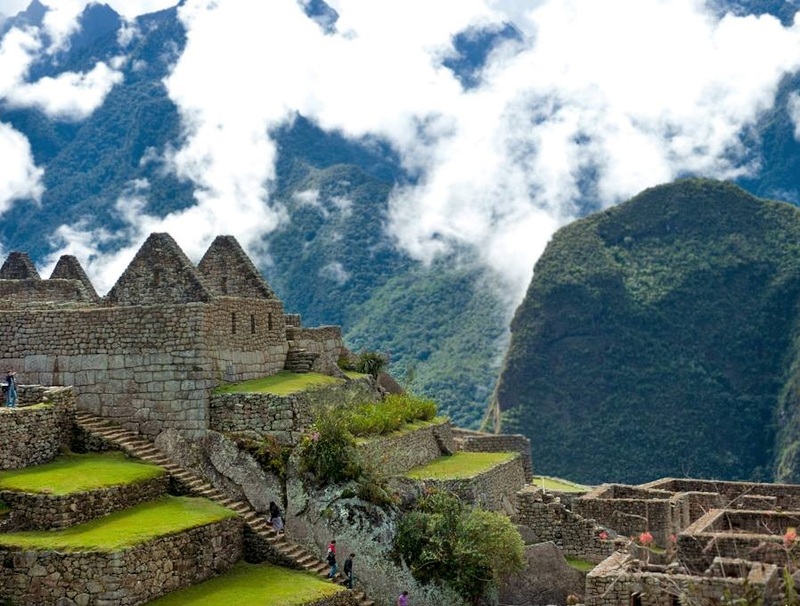 Travel to Machu Picchu by train, discover the Sacred Valley and Ollantaytambo’s ruins on this express Peruvian tour. 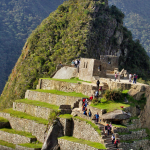 If the services provided are good, is optional to give tips to the guide, portress or waitress in the restaurant to demonstrate that you like their job. 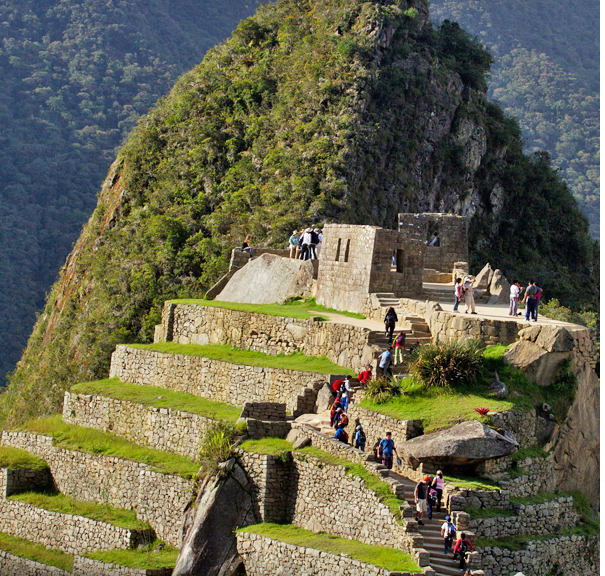 Climb the Waynapicchu top to have a magnificent overlook of Machu Picchu fortress, this scene is the favorite for the tourists. 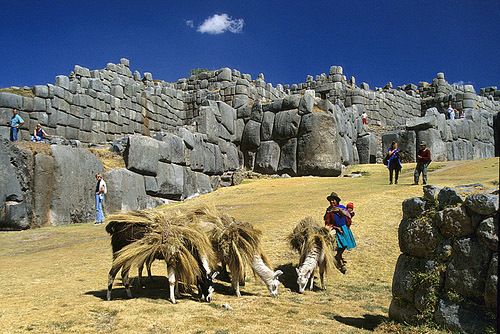 Possible to add to your journey ask to stay an overnight in Aguas Calientes, before going back to Cusco to see the sun raise the next day and enjoy more of the spiritual taste of the fortress.